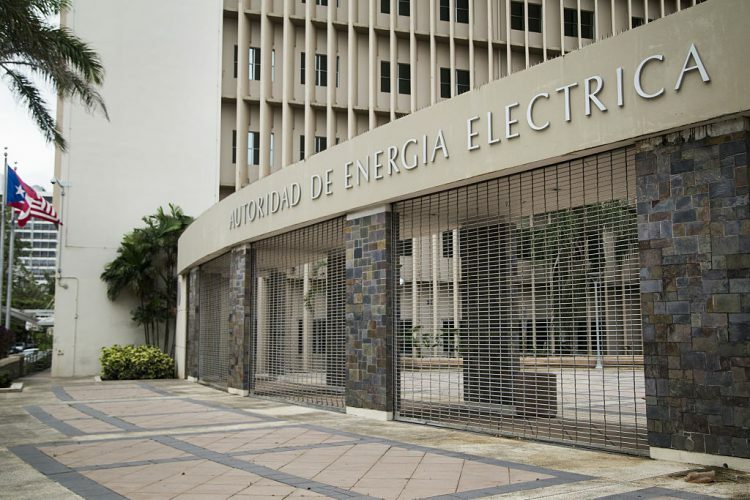 February 7, 2019: Utility Puerto Rico Electric Power Authority is to submit a four-year plan on February 12 as it looks to overhaul the country’s power supply with the introduction of microgrid storage. The Integrated Resource Plan includes adding 750MW-1,200MW of solar generated power to the Caribbean island’s power network as the country attempts to safeguard against the type of countrywide black-out that occurred when Hurricane Maria hit the island in 2017. The plan is focused on ensuring the development of the country’s power system, as well as improving reliability, efficiency and transparency of the infrastructure. Last year a report by the US Department of Energy recommended the use of energy storage and microgrids to ensure security of supply. Under the IRP, which was prepared for the utility by Siemens Power Technology, eight microgrids would be used to support transmission and distribution voltage loads. Additionally, a number of smaller microgrids could be installed in remote areas where access to transmission lines is limited. The move to a decentralized power infrastructure is a sea change in the country’s approach compared to a previous IRP submitted to the country’s regulator, the Puerto Rico Energy Commission, in 2015. That approach was focused on central, large scale, fossil fuel generation to provide power, and did not include a significant role for renewable energy, energy storage, or distributed energy resources. In the aftermath of Hurricane Maria, the US DoE identified 600 microgrid locations.